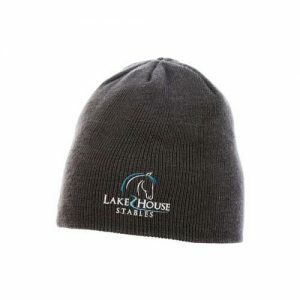 These are the core products for the Lake House Stables. 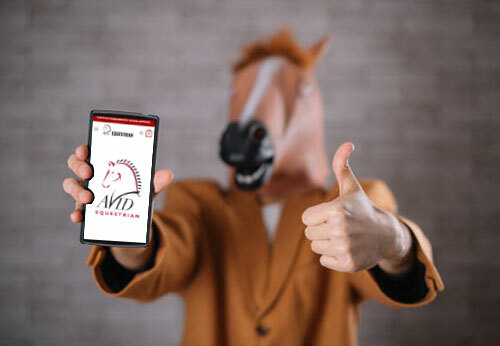 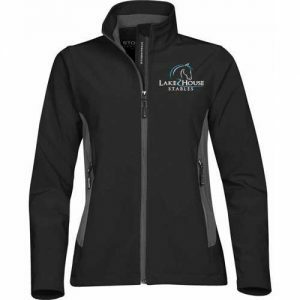 If you want to order apparel not featured here, go to avidequestrian.ca/shop to choose your product, and simply enter ”Lake House Stables” in the free embroidery field. 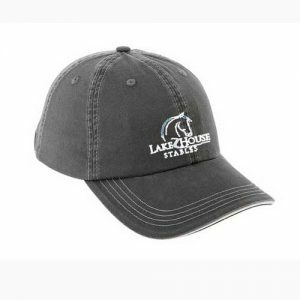 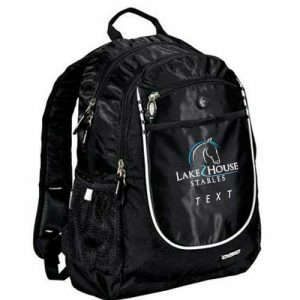 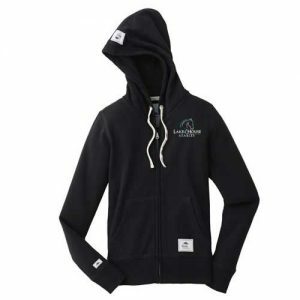 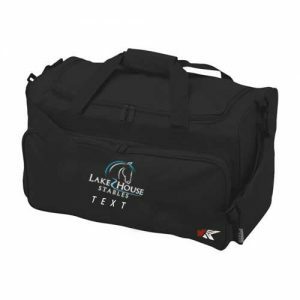 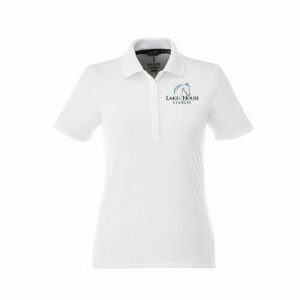 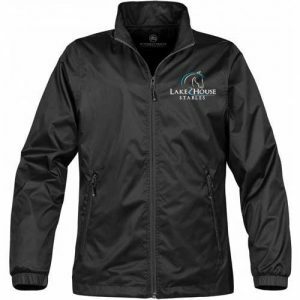 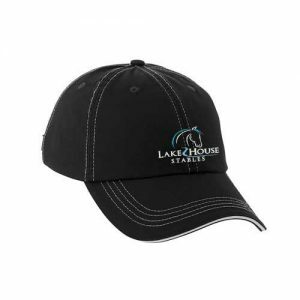 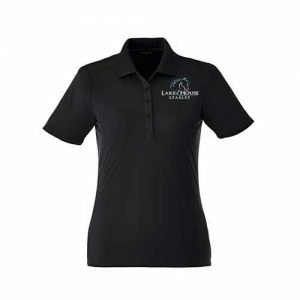 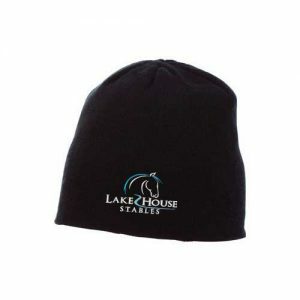 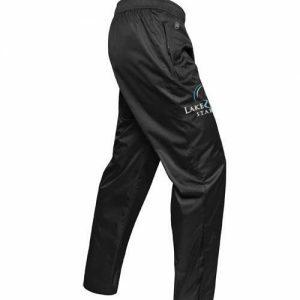 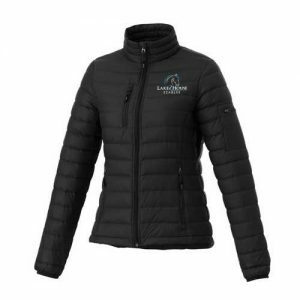 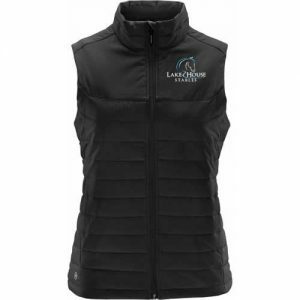 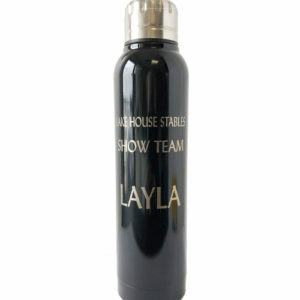 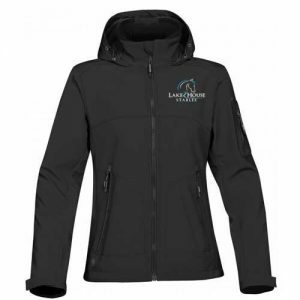 Lake House Stables logo is available for these locations or products: Left Chest, Hat front, Jacket Back, Saddle Pad, Pants, Bags.